The process of process of Trademark Registration is a step by step procedure to get your TM registered. 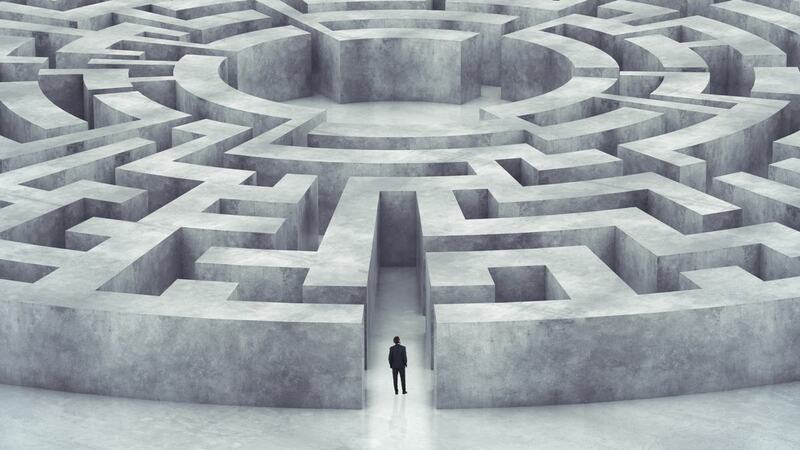 For some it becomes an unsolvable maze but with experts on your side things are piece of cake. Lets take you through 6 steps to get your trademark registered. Examination Reply-(1 month from date of issuance of examination Report) Now examination reports are generally mailed and the date on which the applicant or the authorized agent gets the email is the date of receipt of examination report. From that date before the expiry of 1 month ideally the reply shall be filed. Reply filed, Examiner will than change the status to Accepted and advertised or Hearing. In case the status of application is changed to Accepted and advertised, the application will be published in Journal. In case the hearing is given the applicant an attorney of the applicant have to attend the hearing and satisfy the objections raised by the examiner during hearing. This may result into two outcomes , the trademark may be accepted or it may be rejected. In case it is accepted it will again be advertised in Journal. Once an accepted trademark is advertised in trademark journal it will be open for public objections for Four months. This means that within these 4 months anyone who may feel that trademark accepted must have not been taken on record may object the trademark by way of filing an opposition. The reply to the opposition shall be done by the applicant within two months. The process of trademark opposition has got its own nitty gritties which we shall explain you in great detail in our next post, stay tuned!